Donald Trump's use of Twitter has long been controversial, and he has developed something of a penchant for blocking people who dare to question or criticize him. Earlier this year a judge suggested that he should make use of the mute option instead of blocking Twitter users, and now another judge has ruled that blocking critics is unconstitutional. Judge Naomi Buchwald said that Trump's use of the block feature is a violation of people's right to free speech under the First Amendment of the US Constitution. The Department of Justice has indicated that it disagrees and is considering what to do next. In her ruling, the district judge said that President Trump's position mean that Twitter should be "properly characterized as a designated public forum". As such, if he blocks people and thereby prevents them from seeing his messages, he is breaking the First Amendment. 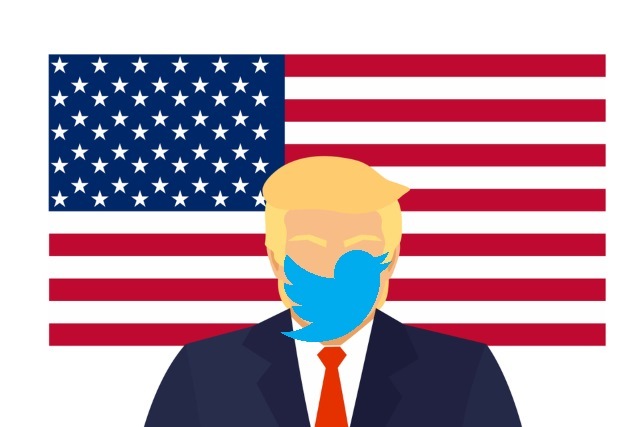 As a result of the President's blocking of the Individual Plaintiffs from @realDonaldTrump, the Individual Plaintiffs cannot view the President's tweets; directly reply to these tweets; or use the @realDonaldTrump webpage to view the comment threads associated with the President's tweets while they are logged in to their verified accounts. It is also noted that "the Individual Plaintiffs can view tweets from @realDonaldTrump when using an internet browser or other application that is not logged in to Twitter, or that is logged in to a Twitter account that is not blocked by @realDonaldTrump", and that "some of the Individual Plaintiffs have established second accounts so that they can view the President's tweets". The judge rejected an argument that the president has his own First Amendment right to choose who to interact with because of the fact his Twitter account was used to deliver messages that are "governmental in nature". Because no government official is above the law and because all government officials are presumed to follow the law once the judiciary has said what the law is, we must assume that the president and [social media director, Dan] Scavino will remedy the blocking we have held to be unconstitutional. This case requires us to consider whether a public official may, consistent with the First Amendment, 'block' a person from his Twitter account in response to the political views that person has expressed, and whether the analysis differs because that public official is the President of the United States. The answer to both questions is no. While the Department of Justice has said that it is contemplating its next move, it's safe to assume that the ruling will be appealed.